The Maze is Smith's workhorse helmet, ready for you to don day after day as the powder deepens in the depths of winter. Outfitted to deal with moisture and temperature control in a superior manner you'll fell naked without it! 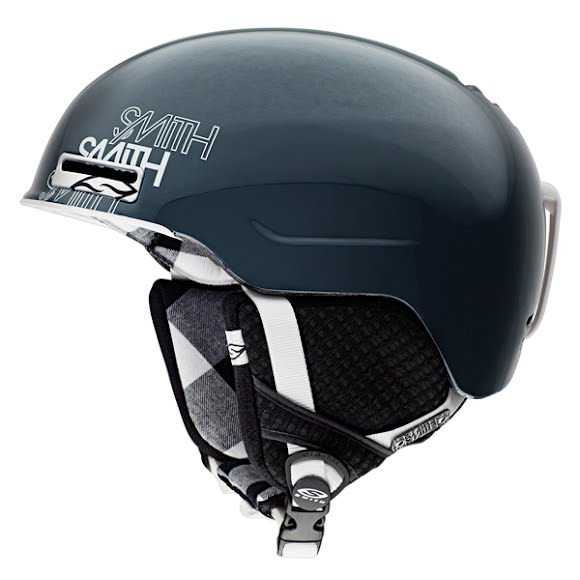 The Maze is Smith&apos;s workhorse helmet, ready for you to don day after day as the powder deepens in the depths of winter. Outfitted to deal with moisture and temperature control in a superior manner you&apos;ll fell naked without it! Airflow ventilation utilizes waterproof vent plugs for easy climate control in all conditions. Removal of vent plugs allows maximum airflow and heat exhaustion in warm temperatures. Installed vent plugs create a warm, dry seal from all mother nature can throw at you. The performance standard for many years, In Mold construction creates a lightweight helmet with an EPS liner to maximize protection, comfort, and value. Just like in goggles, Smith&apos;s mid-range product includes features found in the competitors&apos; top models. AirEvac 2 maximizes goggle and helmet integration to alleviate goggle fogging and increased ventilation by allowing fog-causing moist air to evacuate from the goggle and helmet by channeling air across the user&apos;s head to exhaust it at the rear.